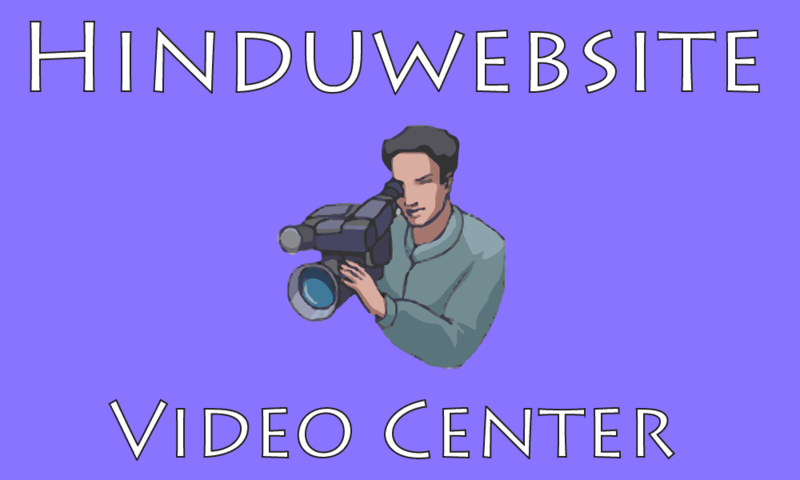 Welcome to Hinduwebsite video center. Watch original videos on various aspects of Hinduism, Buddhism, Yoga, Spirituality, Self-help and related subjects produced by Hinduwebsite.com. For your convenience, we have arranged them into different categories. Most of these videos were made several years ago when creating web videos was still a new phenomenon.